Due to the generous support from our community we can now provide help and hope to cancer patients, survivors, their families, and caregivers by providing financial, emotional, spiritual, and social programs. 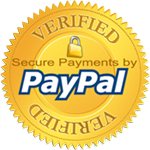 All donations are handled safely & securely through Paypal. 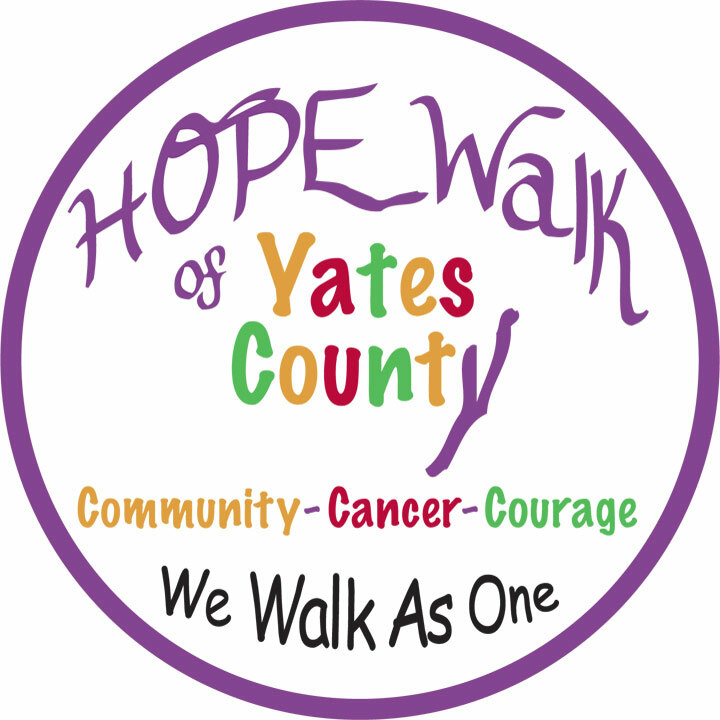 Shop AmazonSmile & Support the Hope Walk of Yates County!